Being out in the sun most of the day can leave equestrians with a whole set of summertime beauty dilemmas, here are our 6 top tips to help keep your skin and hair looking lovely all summer long. 1. Moisturise, moisturise, moisturise, the sun and wind both have a drying effect on the skin! 2. Exfoliate, use that loofah when you shower it will smooth your skin and improve your circulation. 3. Always, always use sunblock with a high SPF factor to avoid burning, you don't want your skin to go red in the sun that's sunburn! Remember you may need to reapply frequently. 4. Wear make-up. 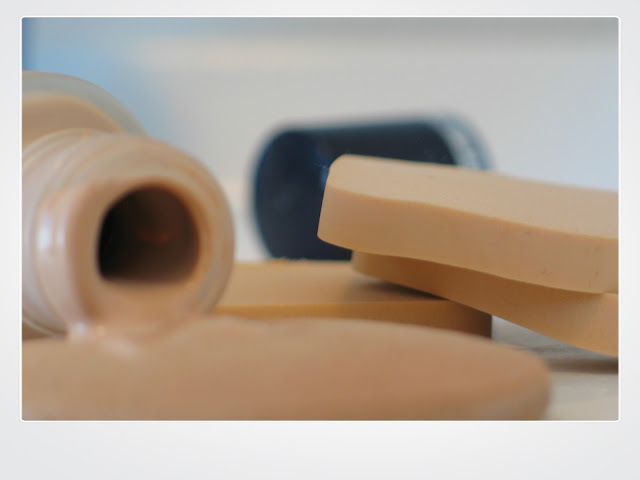 Mineral pigment in make-up helps to protect your skin from sun damage. 5. Always wear a hat to protect your face and hair. Coloured hair in particular can go quite a brassy shade if exposed to strong sunlight for any length of time. 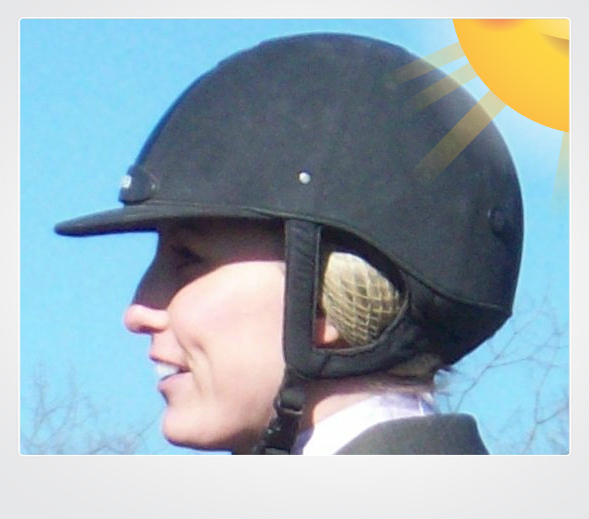 A sun hat or baseball cap has the added benefit of disguising "helmet hair" after a ride! 6. 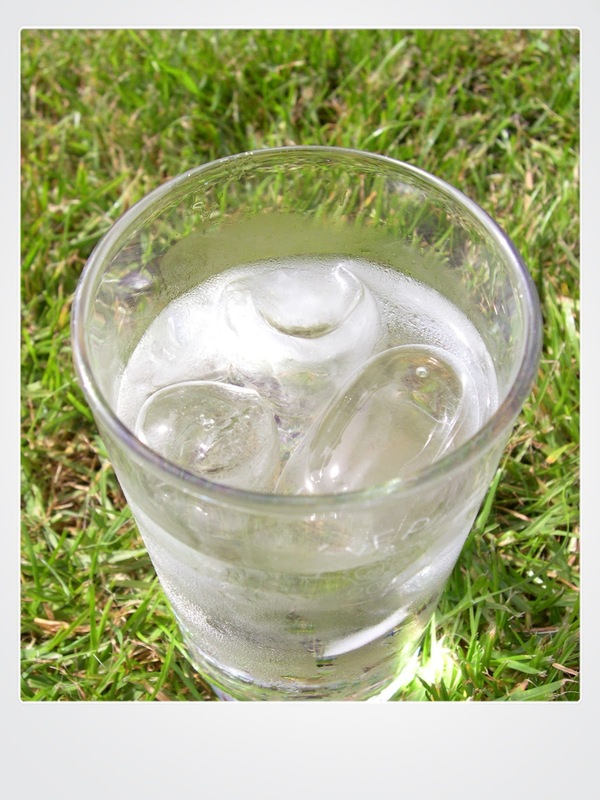 Avoid dehydration, drinking 6-8 glasses of water a day will help to keep you and your skin hydrated.